Great places for Laudisians to feel at home. 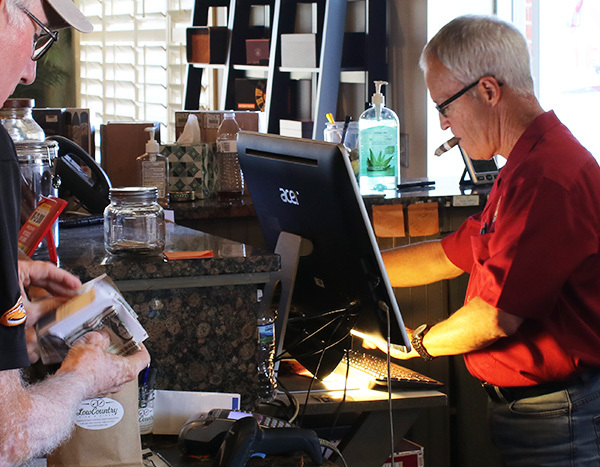 Low Country Pipe and Cigar, our brick-and-mortar tobacconist, is located in a homey, three-story building in Little River, South Carolina. An opulent, traditional open setting is filled with comfortable seating and pipe and tobacco displays for the diversion and comfort of visitors. The walk-in humidor is large and well-stocked, and our experienced, professional staff ready to help with any purchase or question. Also the home of the local pipe club, it's the perfect getaway for enjoying the tobacco of your choice. In the sleepy, sunbaked town of Longs, South Carolina, in stark contrast to the beach life and relaxing vacationers, is the bustling international headquarters of Laudisi Enterprises. 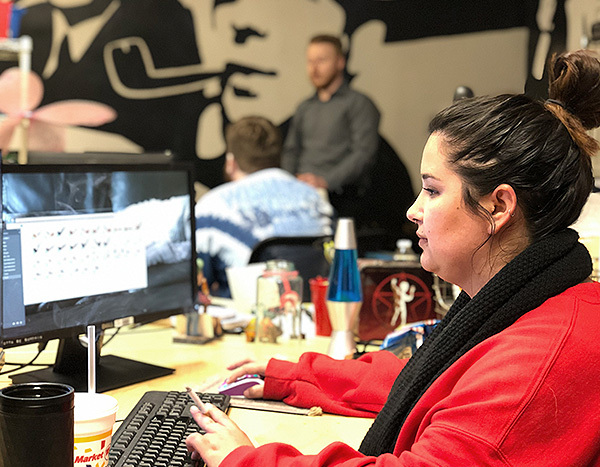 It's the main location for customer service, shipping, web development, estate pipes and restoration, distribution, marketing and advertising. 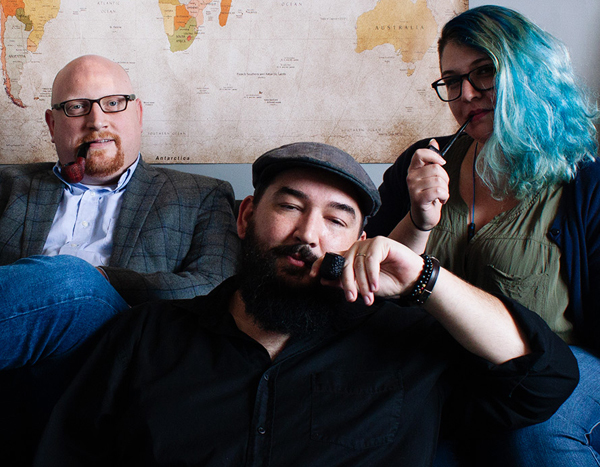 The entire team is poised for one defining purpose: to deliver quality pipes, tobaccos and accessories to discerning smokers. Our Dublin operation is the home of Smokingpipes Europe and the Peterson Pipe Company. The Irish team is responsible for merchandising, marketing, and customer service in support of our Europe-focused website, delivering a native shopping experience in multiple languages, while the Peterson factory continues to manufacture pipes with unparalleled silverwork, innovative system engineering, proprietary manufacturing techniques, and a company culture steeped in the deep Irish history of the brand. Our satellite office in Chongqing, China offers customer service support for our Chinese/Mandarin language customers; from suggesting pipes to suit a customer's tastes to helping process orders and even generating Chinese content for the blog, our representatives Andrew and Eric work diligently to provide the same expert and passionate experiences we offer here in the states. Situated in Tokyo, our Japanese satellite office is led by Ryota Shimizu. 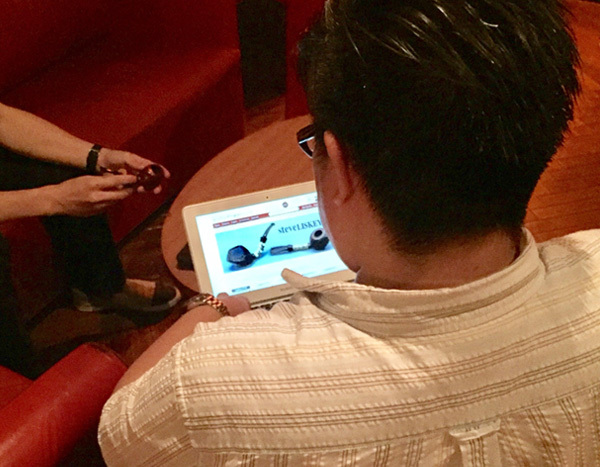 Ryota not only provides customer support for Japanese language customers but maintains many of our important connections within the country as well. 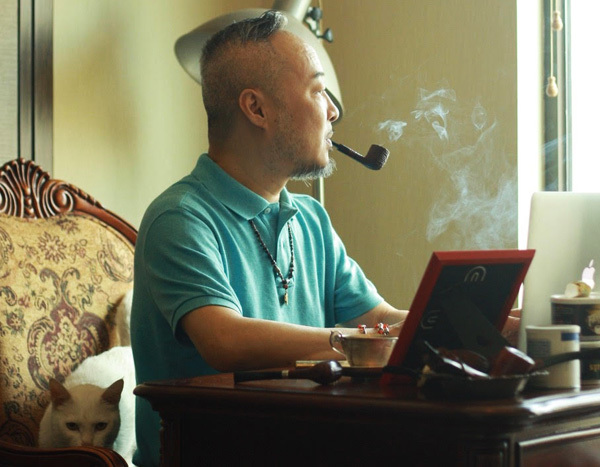 He helps customers with processing orders, picking out pipes, and offering assistance navigating the site, while also producing regular Japanese newsletters and social media posts, and checking up with Japanese pipe makers from time to time.